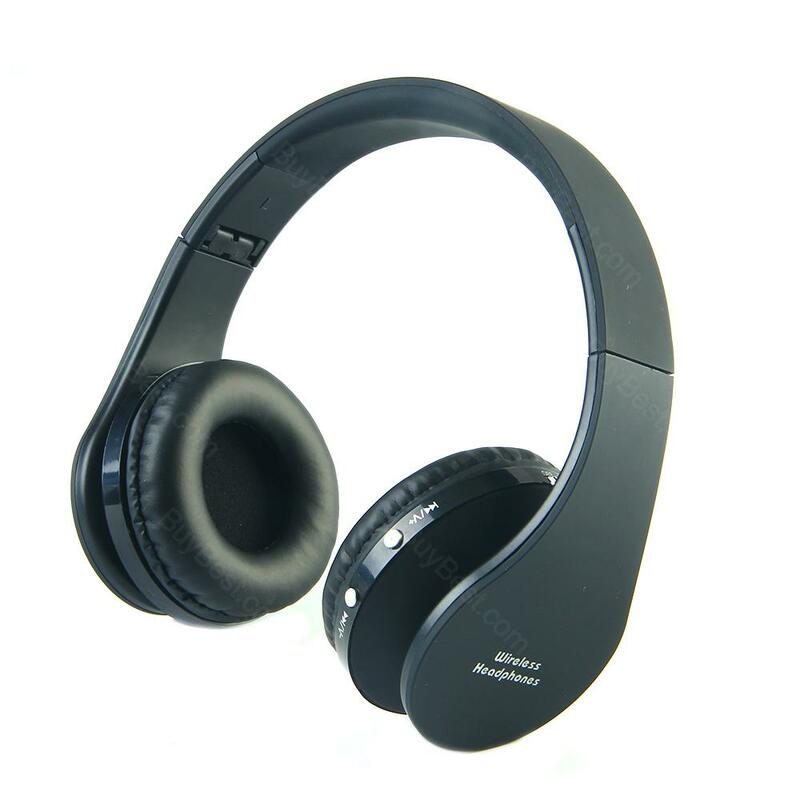 The Wireless Folding Bluetooth Headset features ergonomic design with sturdy and durable outer plastic shell. It will offer you the best listening experience. • Ergonomic design with sturdy and durable outer plastic shell that provides excellent air permeability. • Brilliant sound quality: Exceptional noise canceling feature which imparts brilliant clarity to the sound, clear, strong low transparent bass. • 3 LED lights color follow the music ups and downs at ear-pad two sides, flexible and foldable body can be stretched and rotated up to 90 degree perfectly for carrying. • Built-in rechargeable Li-battery, 3 hours charging time, play time after full charged reach to 10 hours. • Compatible with Bluetooth enabled music players & A2DP enabled devices such as iPad, iPhone, iPod touch, Android Smart Phones, tablets, etc. • Support TF card,with FM radio function, enjoy the channels you want. 배송 꽤 빠르게 도착했습니다. 매우 만족스럽게 사용하고 있습니다. 가격이 전혀 아깝지 않은 제품!! 왼쪽 오른쪽 정확하게 파악할수가 있네요. 소리도 정말 좋고 이번 헤드셋 산지 3일인데 지금까지 못먹었던 치킨을 다 뜯은듯 합니다. 그만큼 저에게 위치선정을 잘하게 만들어주더군요!! I love this headset. The point is that this wireless bluetooth headphones looks very advanced, it doesn't look like many other headphones, they looks very cheap. I give my son this headset as a gift. The sound quality of these headphones is better than most other Bluetooth wireless headphones bluetooth of similar design that I have tried.